Home > Railroads > Metra > Electric > 107th St. 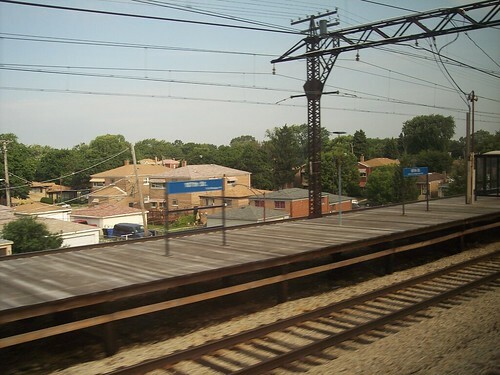 The Metra Electric station at 107th Street. 103rd St. Metra Electric Pullman/111th St.